Gun Rush takes what we all love about battle royale games and mixes it with Red Dead Redemption 2’s excellent western style! 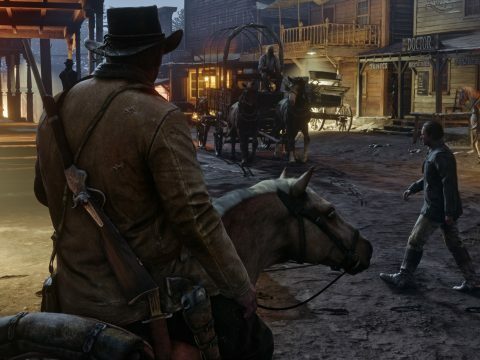 Red Dead Online has received another game mode that players will be sure to recognize: battle royale. While the service did launch with a bows and knives royale mode, players wanted something a little bit more fast-paced and intense, and Rockstar has delivered. Gun Rush is the name of the battle royale mode, and players are already flocking to it in droves. The high-intensity mode allows for up to 32 players to fight to the death in an ever-shrinking battlefield. This can be played as either a solo cowboy looking for a challenge or in a team of four, against seven other teams. 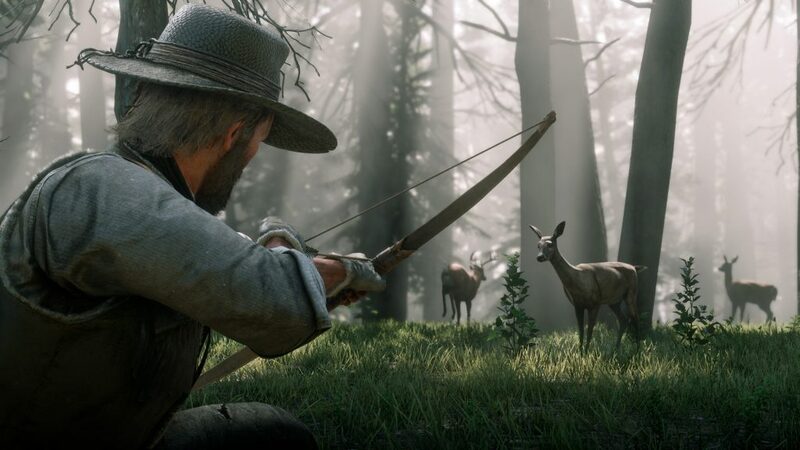 What sets Gun Rush aside from Make It Count is that unlike the latter, which only lets players use knives and bows, Gun Rush allows players to use any manner of weapon. These weapons can be found floating on the ground in classic battle royale style. It will be up to the player to find a gun they like, find a good place to hold out, keep an eye on the ever-shrinking playzone, and then try and kill any opponent they meet. 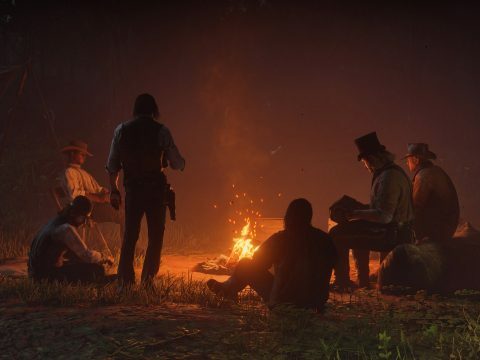 We’ve been enjoying Red Dead Online’s western take on the battle royale mode, and have prepared a few tips to help you get those sweet victories! Unless you’re some kind of seasoned pro, chances are you won’t get far in Gun Rush without an actual gun. Finding a gun is going to be fairly straightforward, but something that needs to be said. Pay attention to the mini map, as guns will appear scattered around the battlefield. Though the mini map will reveal the type of gun, you won’t necessarily be able to tell its make or model until you get close. 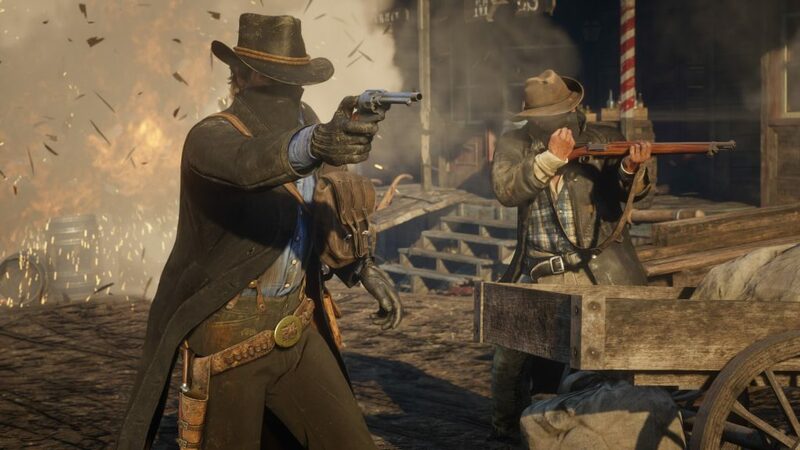 Even if the first gun you find isn’t ideal, consider picking it up anyway, especially if you’re pushing toward an area where a lot of guns can be found. Entering an area that’s dense with weapons is often a strategy other players will use, so if you go in unarmed you’ll likely wind up dead! As with all battle royale games, staying hidden and out of sight is key. This is why audio plays such a huge role in victories. By listening to your surroundings, you’ll be able to pinpoint the location of enemy players by their movement and gunshots alone. 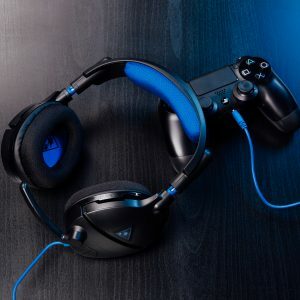 Another important factor when listening to your surroundings is paying attention to any announcements or game notifications. Be aware of when the area of play is shrinking, as you do not want to be fighting with your back up against a wall as you try to get to the next safe zone. Sometimes it’s better to run away and fight another day, than it is to get a kill and die right after. 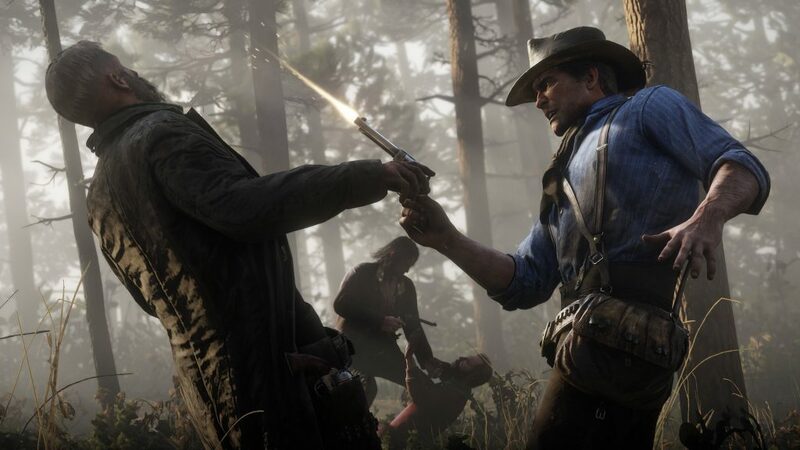 Due to the way weapons handle in Red Dead Online, and due to the limited supply of guns and ammo, picking your fights is always a good idea. If you’re caught out in the open with a shotgun and you’re getting picked off by someone with a repeater or carbine, don’t try and rush straight at them. Engage by weaving between trees and pushing them from cover. A good idea is to play to your weapons strengths. That shotgun you’re using? Stick to close range if possible. Running away from a fight doesn’t mean you’re a yellow-bellied coward, it just means you have good battle senses. 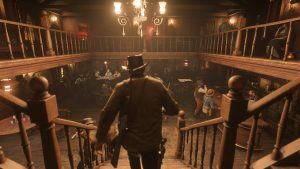 Red Dead Online might still be in beta, but it’s getting a steady stream of content thanks to the dedicated team at Rockstar Games. The new Gun Rush mode is like a breath of fresh air in the battle royale genre, and we can’t wait to see how Rockstar continues to keep it fresh and exciting. 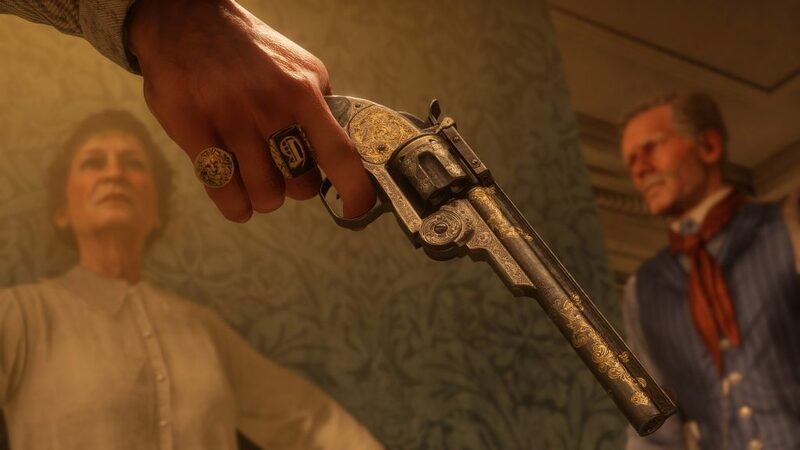 Read More: What is Red Dead Online? 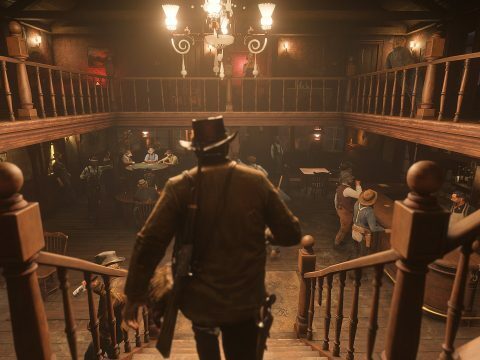 Rockstar are referring to the launch as a beta, but don’t let that fool you into thinking Read Dead Online is anything less than an expansive, feature-filled world for you and your pals to explore.